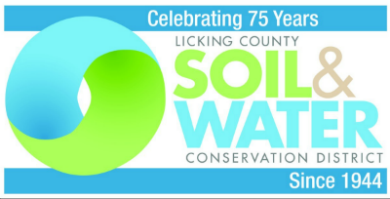 Annually the USDA Natural Resources Conservation Service (NRCS) and the Licking County Soil & Water Conservation District gathers landowners to discuss local conservation practices and needs. Locally-led conservation is based on the principle that local people make the best decisions for their own communities. This year the Farm Bureau is joining the conversation to determine policy needs from their Licking County members. 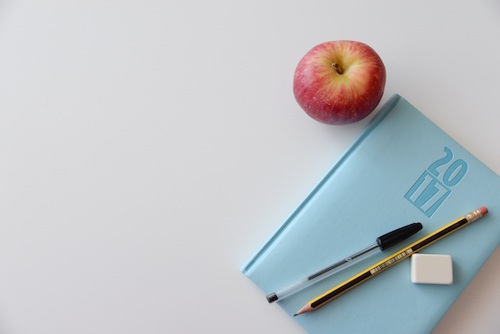 In addition to these topics, Farm Bureau works on a diverse list of issues including trade, ag education, infrastructure, commodities and crop insurance. Farm Bureau believes that the best policies start at the grassroots level from people who live it everyday.